In a previous lesson, you have learned how to use the message box. 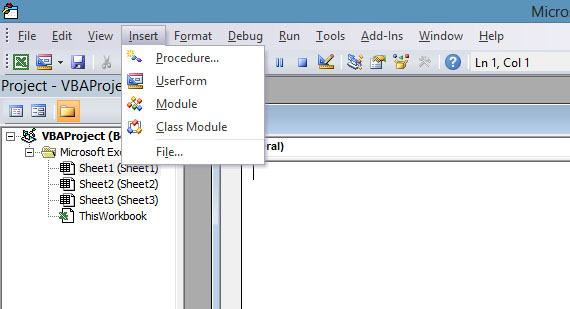 In this lesson, you will learn how to create a dialog box using the UserForm in Excel 2010 VBA macro programming. 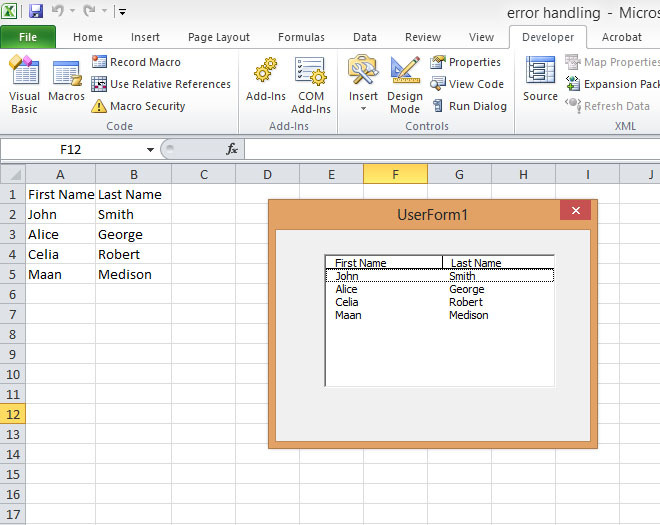 * If you are using Excel 2016, you have to use ListFillRange instead of RowSource. 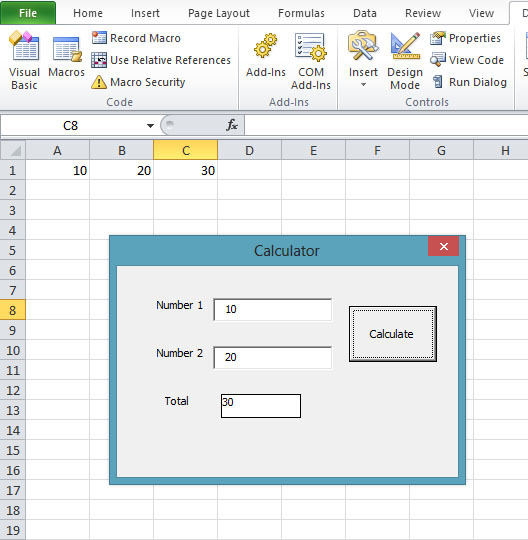 You can create a simple calculator to perform a simple calculation involving the information on a spreadsheet. 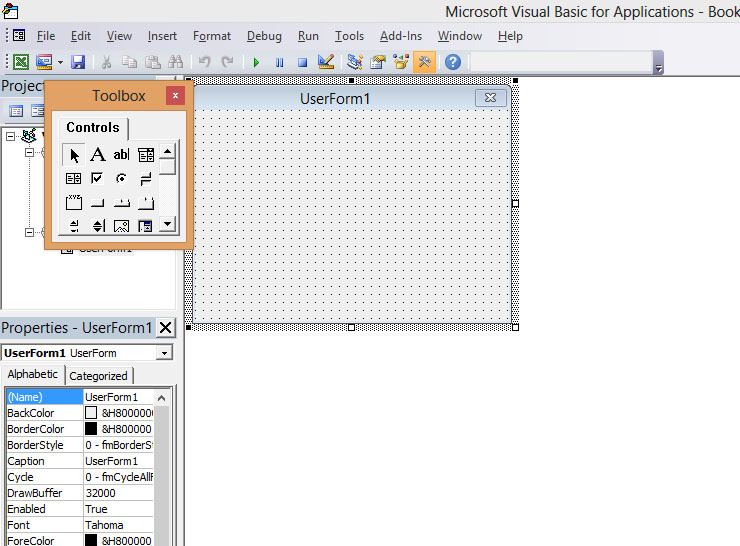 Insert a Userform, then place two text boxes, one label control, and a command button onto the form. Set the ControlSource property of the first text box to sheet1!a1 and the ControlSource property of the second text box to sheet1!b1. Add three more labels, place the first label besides text box 1 and change the caption to number 1 and place the second label besides text box 2 and change the caption to number 2, and place the last label besides the label that you will display the sum of the two numbers in the text boxes and change to caption to Total. Lastly, change the caption of the command button to Calculate. Press F5 to run the program and you will be presented the interface of a simple calculator. Click on the calculate button and you will obtain the sum of the two numbers from cells a1 and cells b1 and the total are shown on the calculator as well as in cells c3.